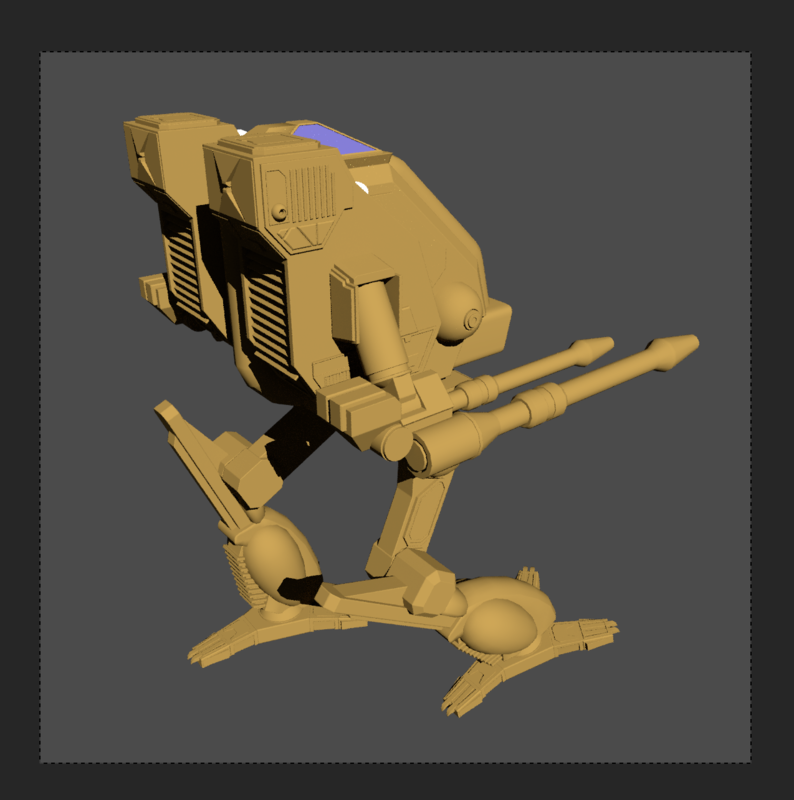 I have discovered Ambient Occlusion and I really dig the effect it has on my model in Object mode / solid view. However when I change to Render view I don't see the effect. Can I get it in the render? 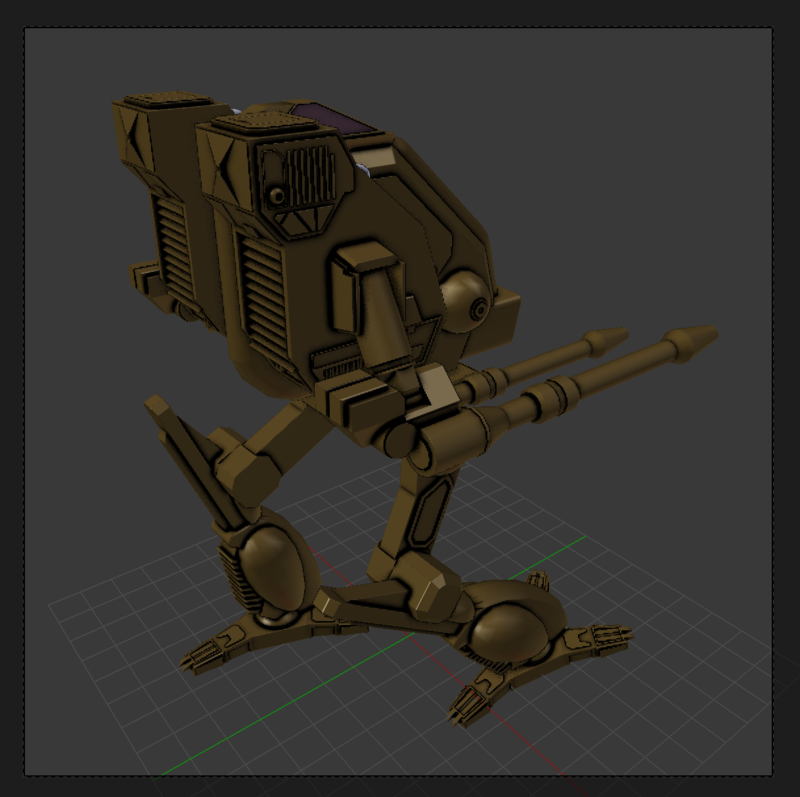 Generally speaking is there a way / are there ways to have the render come out more like the 3D View? 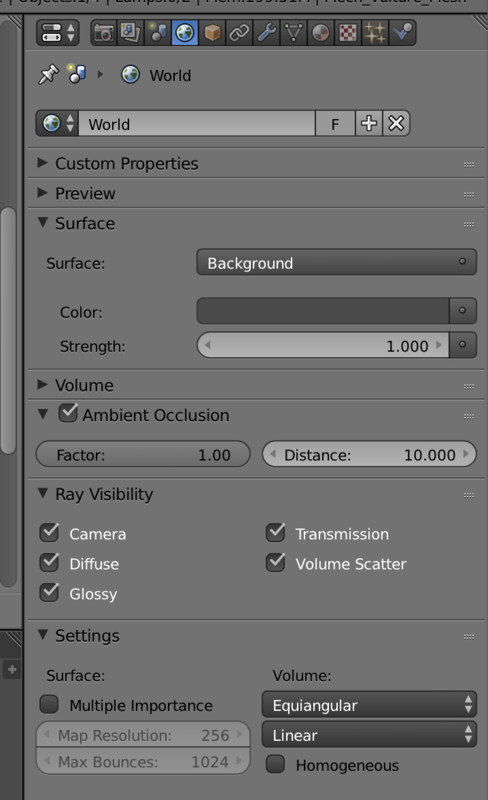 The option in that menu is for the viewport only. 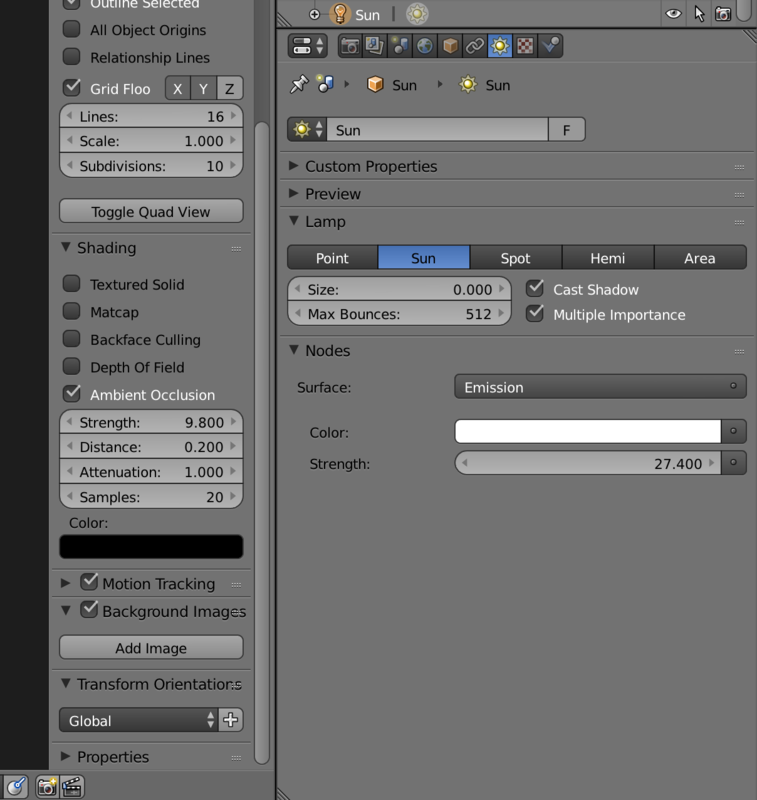 To achieve the same effect in a cycles render you must either enable the setting in the world tab of the properties menu. The best way to do this would be to enable an AO pass, which should be enabled by default. You can then composite the AO pass with your image and control the effect after you've rendered. 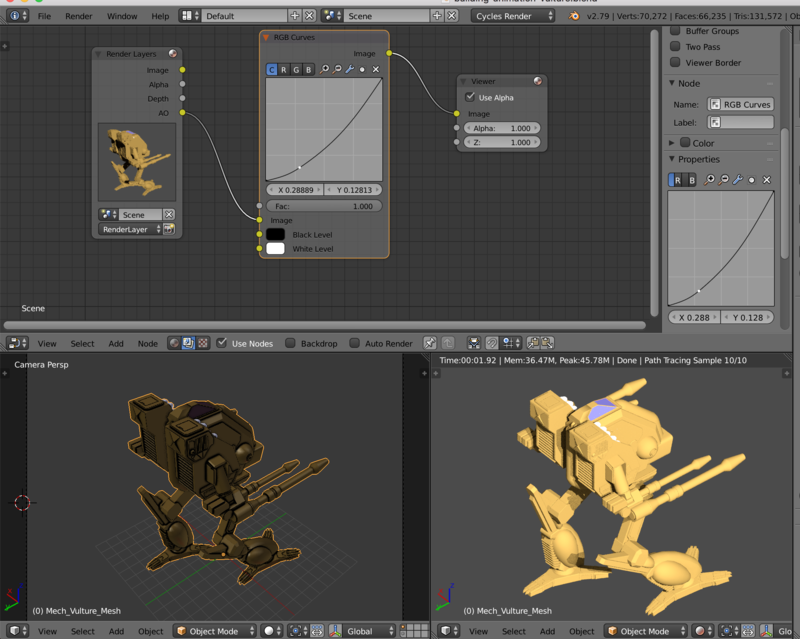 This is usually the node setup I use to control AO when compositing. 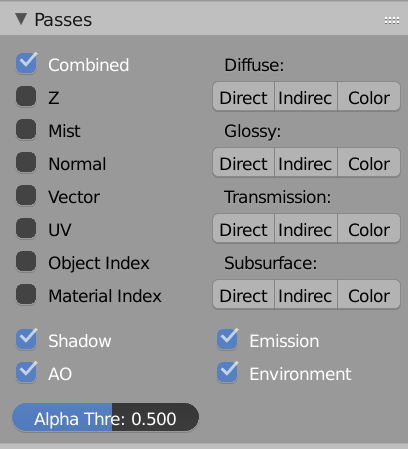 How can I render the emission only? How to do seperate render passes in blender? Why light distribution for smooth and flat shading is so different in Blender Render?